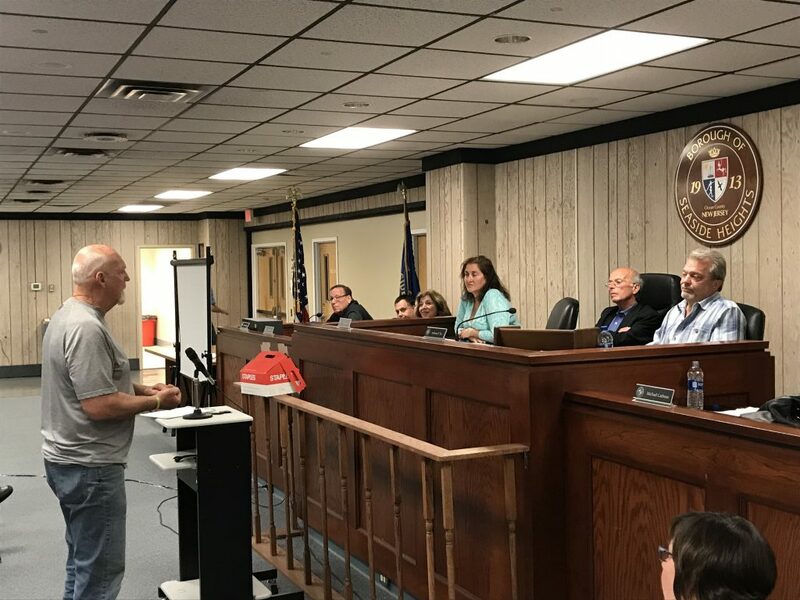 The Seaside Heights borough council will hold a meeting later this week with the purpose of paying bills and taking care of some minor business. The meeting will be held Friday, Jan. 18 at 10 a.m. According to borough officials, the main purpose of the meeting is to approve the borough bill list, however like all public meeting, there is the chance that any other item could be added to the agenda.